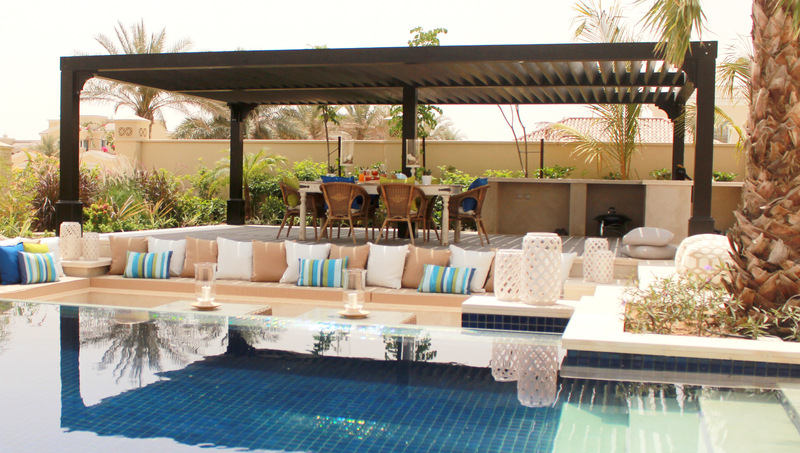 The attraction of customized wooden pergola in Dubai is highly demanded. These structures are elegant, versatile, sturdy, and crafted by hand, which make them truly amazing. We have a huge range of diverse selection which can easily be customized as per your specific requirements. 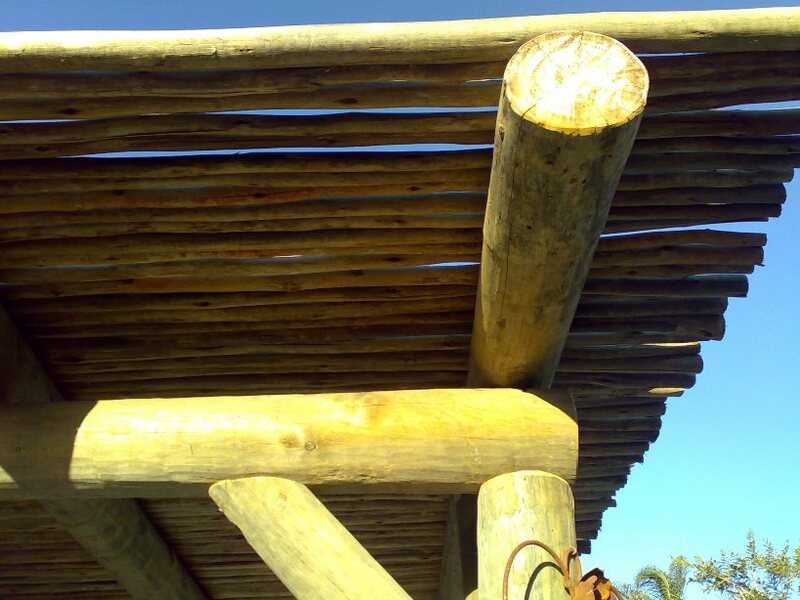 Our combination of wood and the indigenous cape reed roof pergolas are available in various shapes, sizes, with unique designs and prices to meet the demand of our clients. 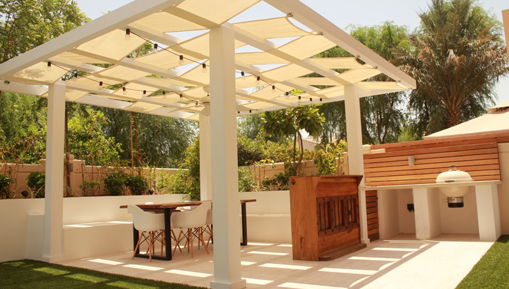 Escape Luxury Outdoor Living is comprised with qualified experts who work with specialized wooden pergolas from the initial planning to the installation and final touches. 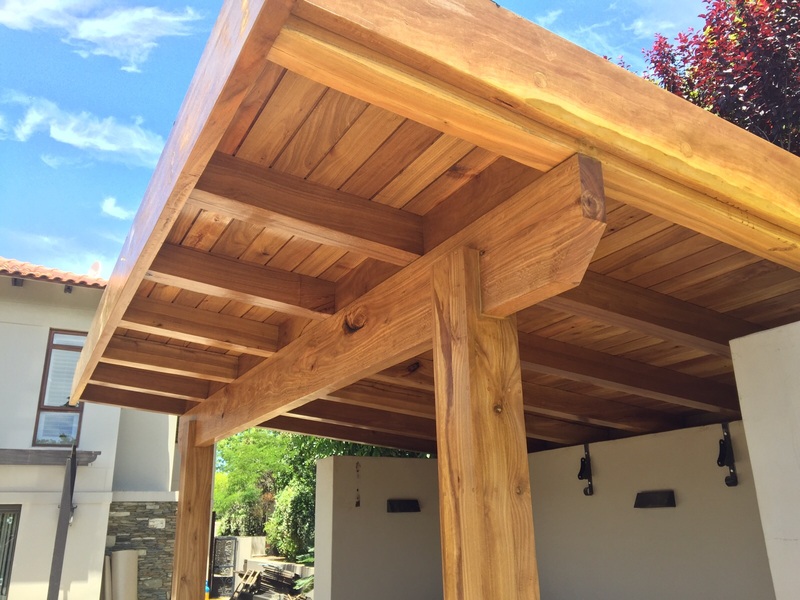 Our Pergola designs meet international standards with the pristine wooden outlook and finishing.